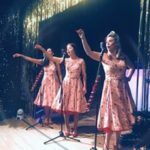 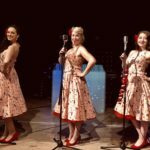 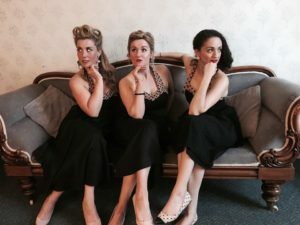 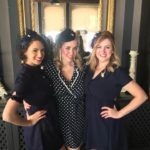 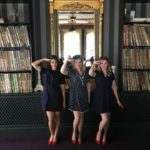 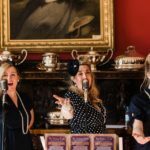 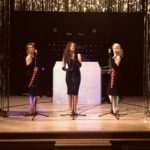 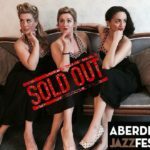 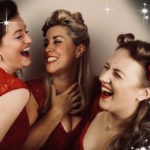 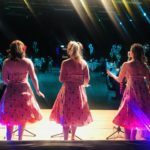 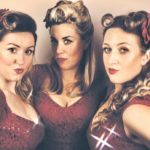 The Vintage Girls are a professional girl group based in Scotland specialising in close harmony singing and providing a touch of retro class to your event. 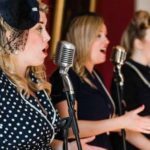 They sing classic songs from the 40s/50s and 60s right up to the present with a vintage twist! 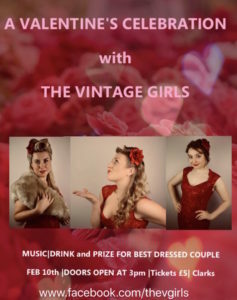 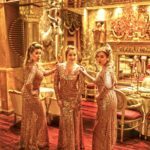 The Vintage Girls have a great camaraderie and are professional to the core – most importantly the three girls ooze fun!